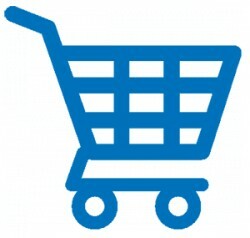 Products, Services or Stock There are 136 products. 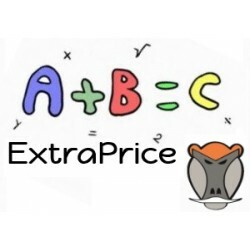 StockAlert - To alert the products below their warning threshold after a stock movement, via popup and/or email. 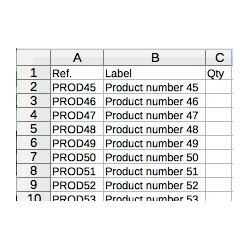 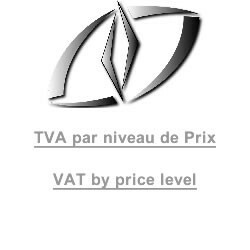 For any given product, Set a different VAT rate for each of its price level. 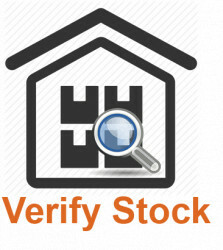 Verify Stock is a module that helps you check stock data integrity. 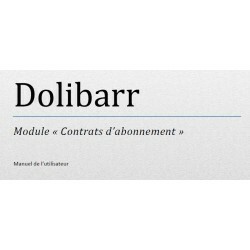 It checks product stock data recorded by Dolibarr for each product against the stock movements. 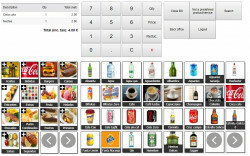 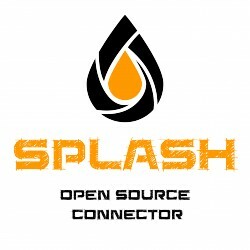 It also provides a tool to get product stock a any given time in the past.